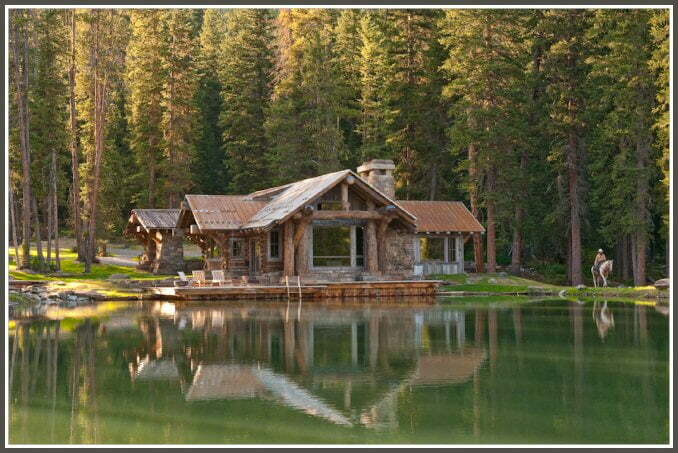 This rustic-style cabin sitting on a lakeshore with unparalleled scenery is a work of art by none other than Dan Joseph Architects. 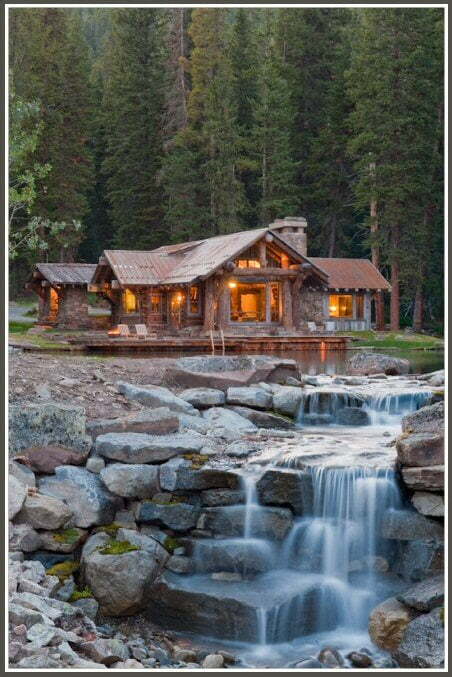 This mountain cabin could be a perfect haven for your dream getaway, considering the master plan and site development it sits on. 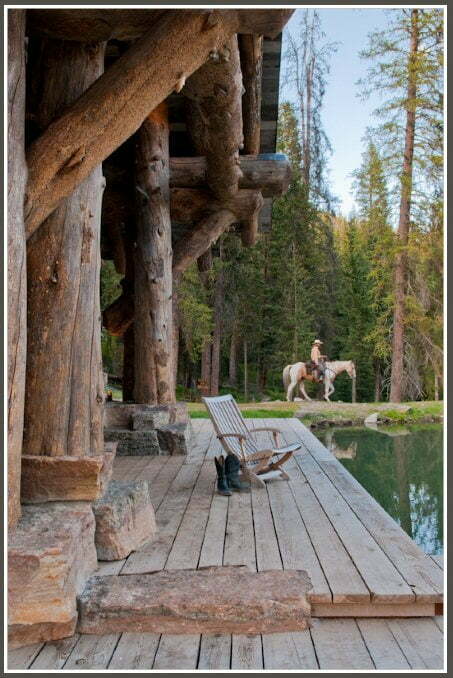 Imagine waking up to this paradise surrounded by nature and a fresh breeze of the air near a lake. 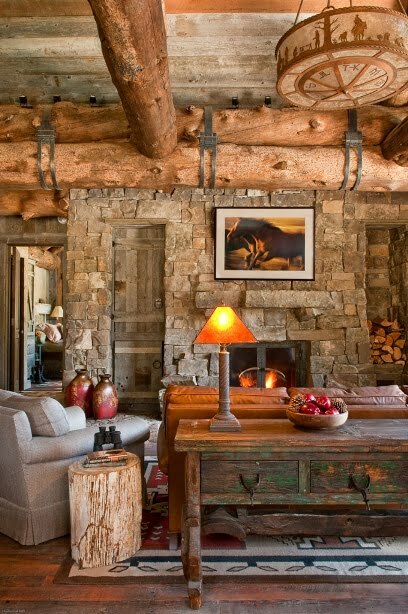 The entire development is said to include the rustic cabin 1800 square feet in size, horse barn, and the three-story primary residence for the owner. 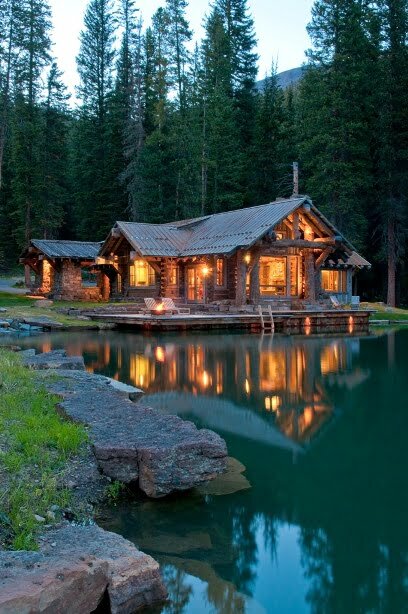 It is a very invigorating feeling indeed to live at such kind of abode but what is even more interesting is that this rustic cabin is more than just a nice cozy house you could live in as it is certified to be a LEED Platinum structure. Now, what are structures bestowed with such title? Known as Leadership in Energy and Environmental Design, buildings certified as LEED by US Green Building Council (USGBC) are considered sustainable buildings that only have minimal practices and elements harming the environment. From materials used and construction processes to building operations upon completion, the LEED structures are considered pro-nature unlike most of the constructed buildings nowadays. With the development’s Platinum LEED certification, it is entitled to the highest LEED ranking followed by Gold, Silver, and Certified. DJA designed the structure close to nature and as sustainable as it can. 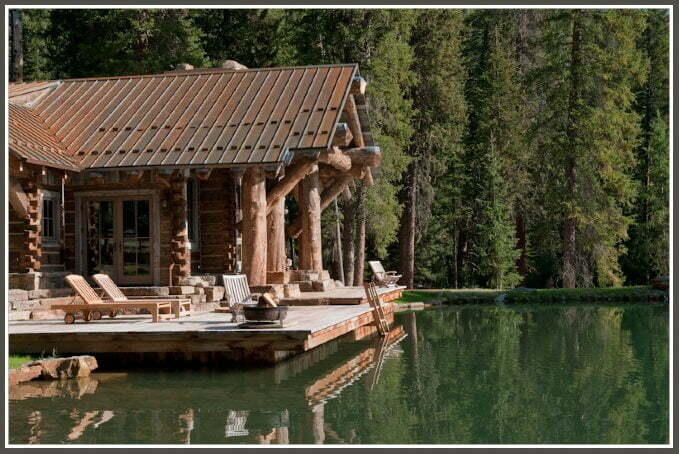 The lake does not only contribute to a picturesque view but also acts as a support for the cabin’s geothermal heating system service. That means less energy spent for the heating system and a sustainable and green practice altogether for the structure’s utility. A ridgeline solar array is even put up for the development’s energy production. Even the horse barn will be making use of a unique composting method that could help with the soil’s enrichment near the area. That is indeed a green building practice worthy of the platinum award. 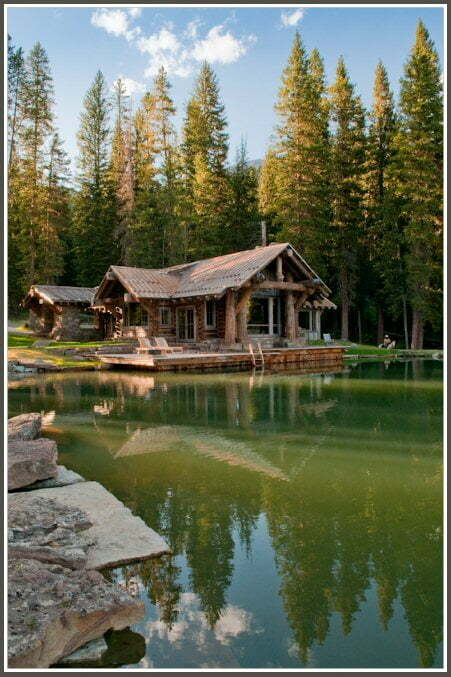 A rustic cabin with a very good spot near the lake is a haven excellent for your mountain family retreat. 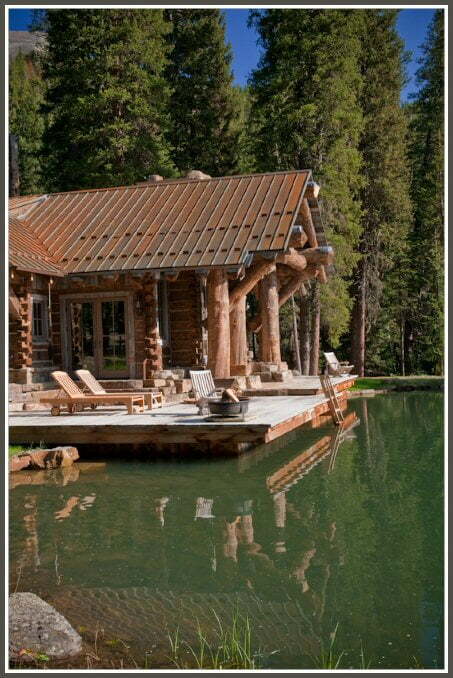 The cabin in the lake gives off inviting vibes for you to enjoy a sunbath or a swim for the day. 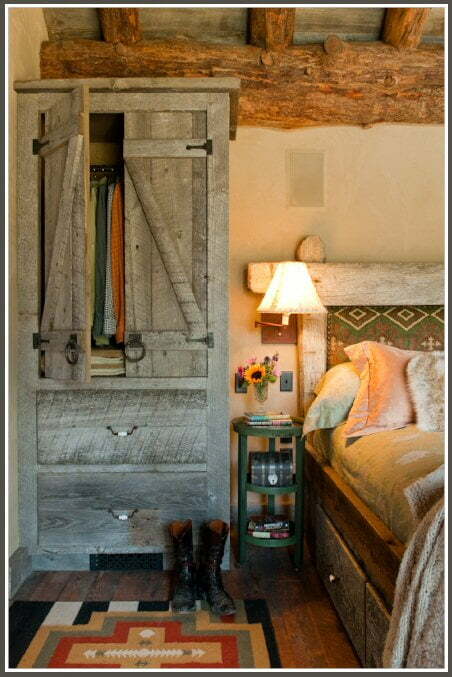 The vintage atmosphere of what the interior looks like is a priceless sentiment. 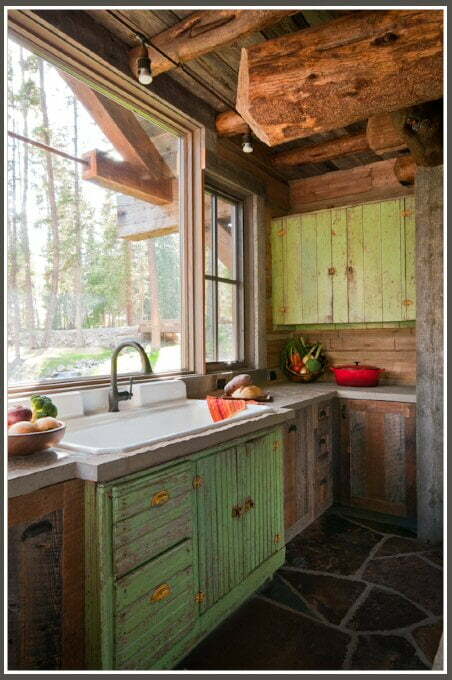 The cabin’s humble kitchen with simple and minimal space elements makes anyone want to try and use it. 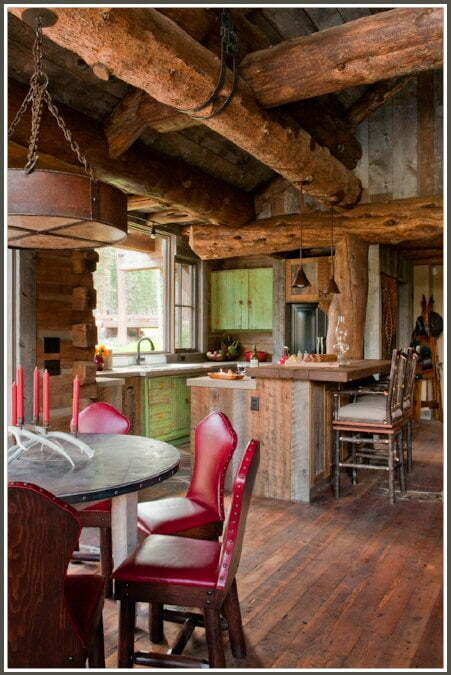 The dining area interconnected with the kitchen looks so nostalgic, romantic, and very appealing. 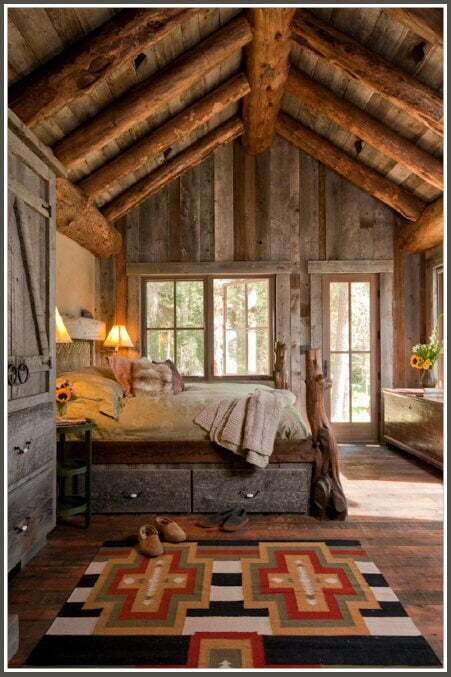 The bedroom has a decent view of the surrounding and a great atmosphere for relaxation. 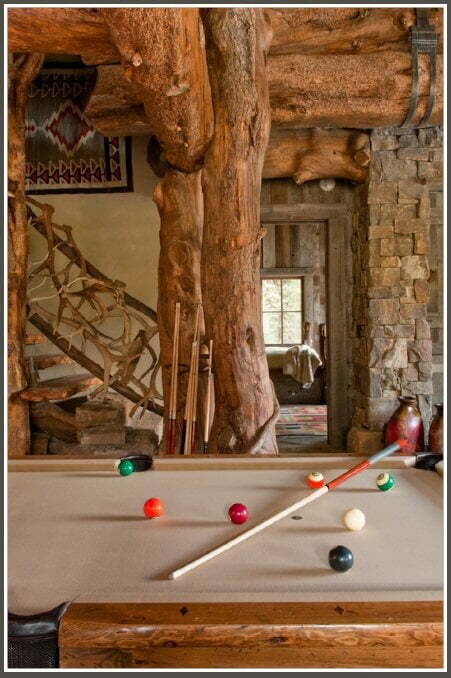 Raw logs as part of the interior design are consistent with the structure’s design concept, and even the detailed stair balusters are like thin tree branches and twigs. 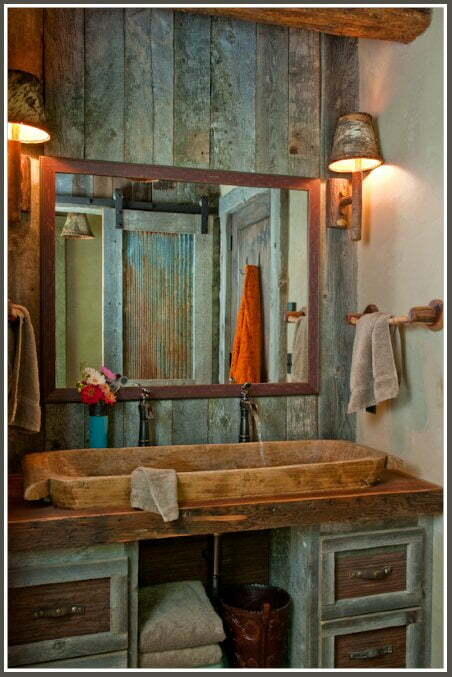 The toilet and bath depicts a genuinely raw artistic space. The furniture inside the cabin blends with the structure itself becoming one with the entire spatial scheme. 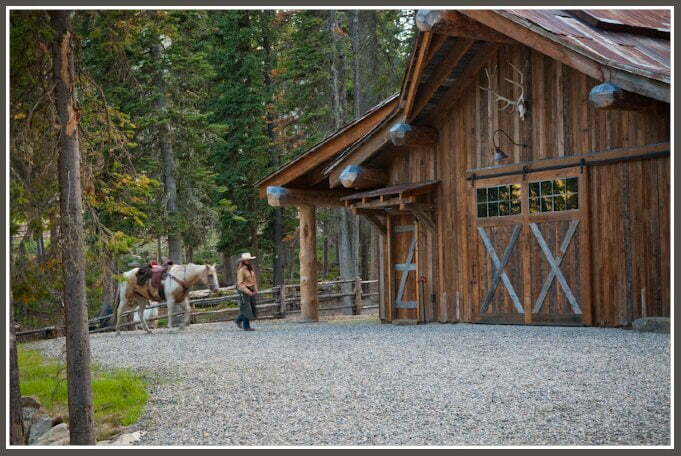 The horse barn coordinates with the overall design and does not betray the rustic element aspect of the development.